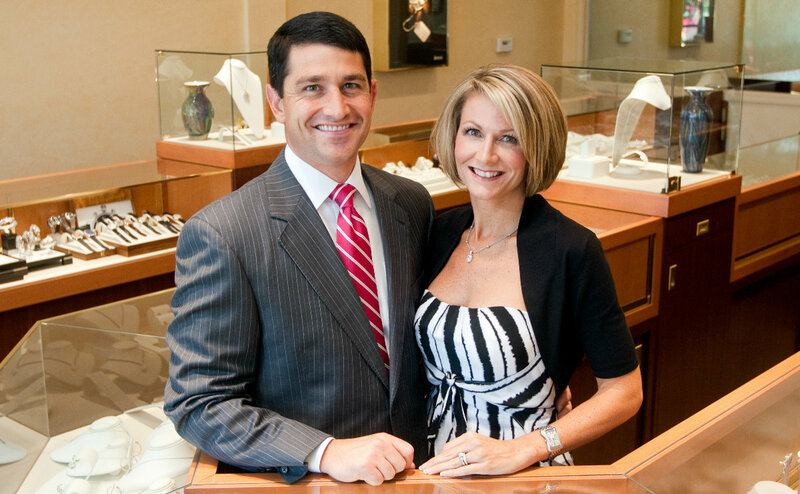 Trent and Shannon Almassian have over 40 years experience in the jewelry industry. Their experience spans the United States and has taken them from California to Illinois. Their dream came true in June 2006 with the opening of their first store near Cascade Road and East Paris. Almassian Jewelers is proud to represent exclusive designs from Oliva, Zeghani, I. Riess, Gregg Ruth, American Jewelry Design and Elma Gil. They are also authorized retailers for Simon G., Spark Creations, Benchmark, Belle Etoile and many more. They are also dealers of such fine Swiss watches as Chronoswiss, Maurice Lacriox and Michele. 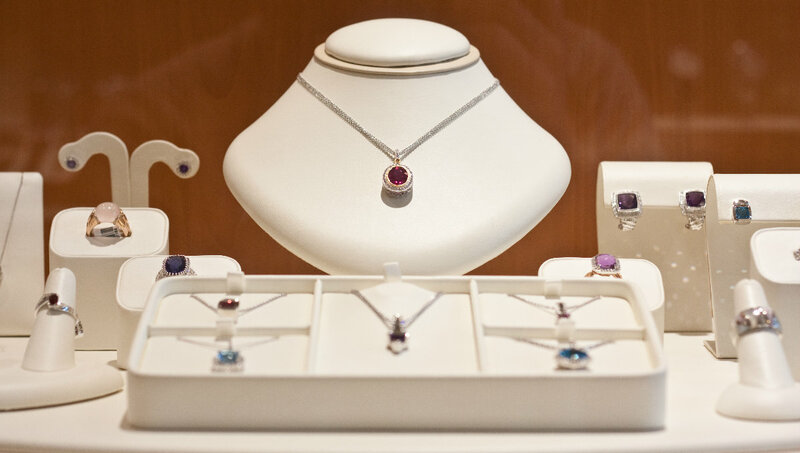 Almassian Jewelers is certified by the American Gem Society as one of the top five percent of jewelry retailers in North America. 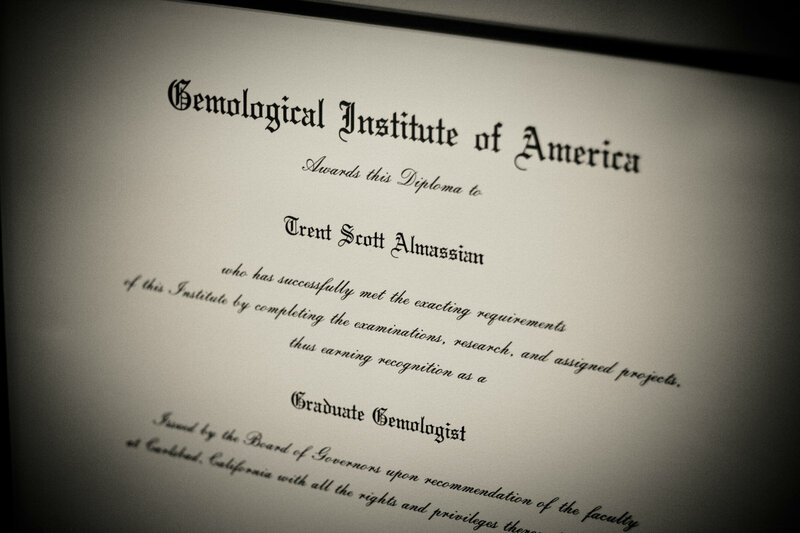 Trent achieved his Graduate Jeweler Gemologist degree in residence at the Gemological Institute of America, and is additionally recognized as a Certified Gemologist from the American Gem Society. Shannon is a Graduate Gemologist from the residence program at GIA and is also a Certified Gemologist.